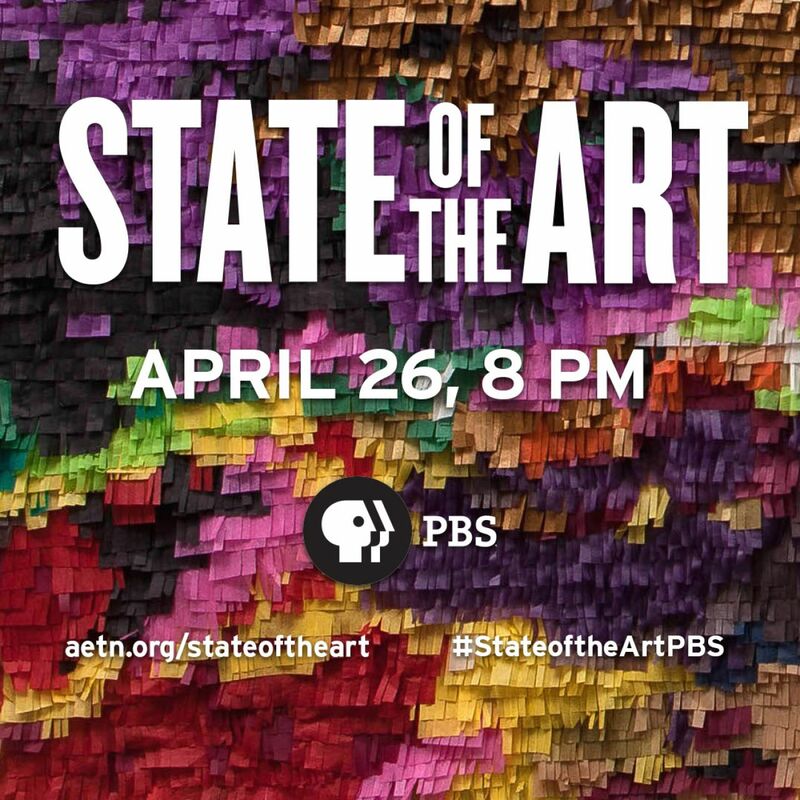 From award-winning Arkansas filmmakers Craig and Brent Renaud and Arkansas Educational Television Network, “State of the Art” tells a story of diverse artists driven to create – with work that is intensely personal, firmly rooted in community and inseparable from the lives they live. Their work offers a window into not only what concerns Americans, but also what lifts them up. Saturday, April 6, at 7:30 p.m. at the South Arkansas Arts Center, 110 E. 5th St., El Dorado. Saturday, April 13, at 8 p.m. at Ron Robinson Theater, 100 River Market Ave., Little Rock. Friday, April 19, at 6 p.m. at the David and Barbara Pryor Center for Arkansas Oral and Visual History, 1 E. Center St., Suite 120, Fayetteville. The curatorial team of Crystal Bridges Museum of American Art crisscrossed the nation to find extraordinary contemporary art happening in unexpected places: the woods of North Carolina, the deserts of Nevada, the backstreets of Pittsburgh, the foothills of Arkansas and the riverbanks of New Orleans. These far-flung artists ,and many more, led to the exhibition “State of the Art: Discovering American Art Now,” which showcased 227 works, many of which might otherwise have never been seen. Documenting the exhibit, filmmakers Craig and Brent Renaud and Arkansas Educational Television Network’s film “State of the Art” tells a story of diverse artists driven to create – with work that is reflects their personal experience, is closely tied to their communities and is intrinsic to their lives. 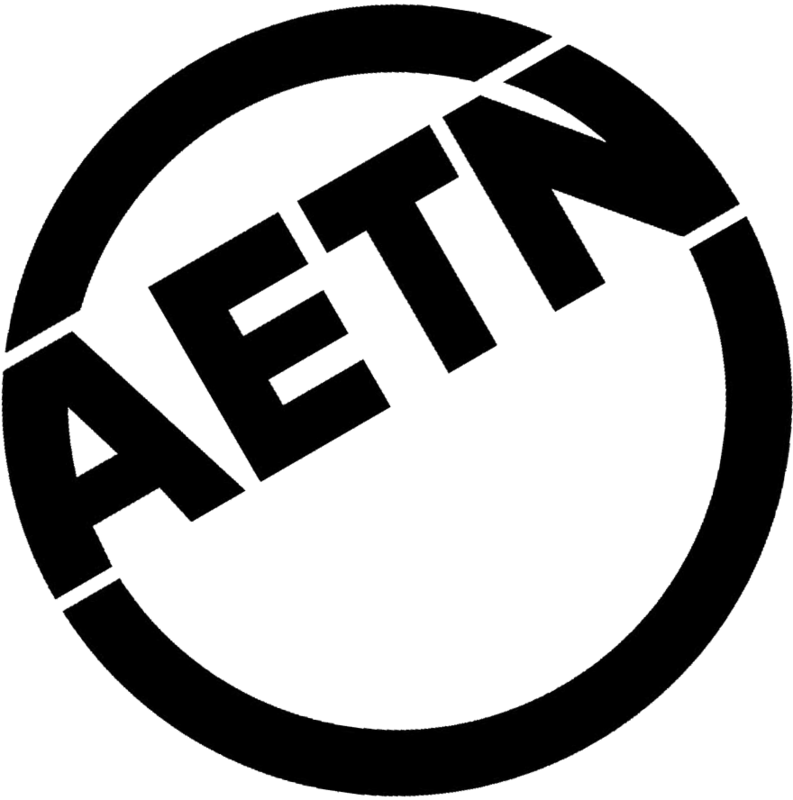 Funding for “State of the Art” was provided in part by the Willard and Pat Walker Charitable Foundation Inc. Additional film resources – including a trailer, photos, artist biographies and more – are available at aetn.org/stateoftheart. 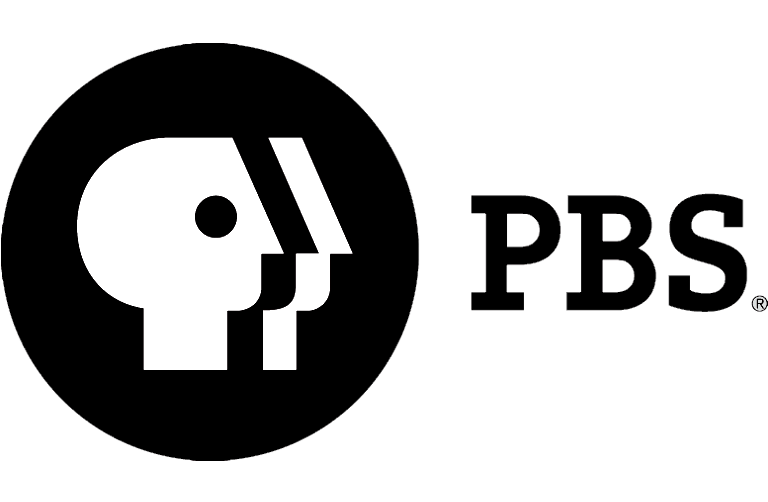 “State of the Art” Screening, 7:30 p.m.
”State of the Art” Screening and Panel Discussion, 8 p.m.
“State of the Art” Screening, 6 p.m.